There’s something profoundly relaxing about freshly washed clothes. That nagging stain on your favorite jeans are gone, your clean work clothing is ready to make you look like a pro, and the clean smell of your newly-laundered clothing is guaranteed to reduce stress. That is, until your washing machine or dryer breaks down. 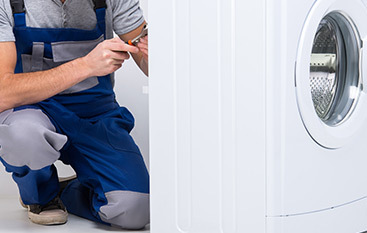 To keep your dryer performing, make sure the exterior venting is cleaned out at least once every two years. Once a month, use a washing machine cleaner. It’s designed to clean the interior parts of the machine that you can’t see or reach. 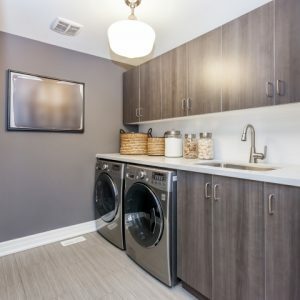 To give your dryer an even longer life, try to have the shortest possible vent. How much detergent should you really use? For a normal-sized dirty load, two tablespoons is all you need. 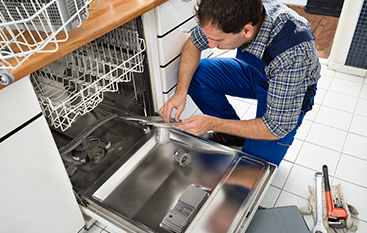 However, if your washing machine and dryer are in need of repair or regular maintenance, contact the professionals at Eastern Appliance Repair. 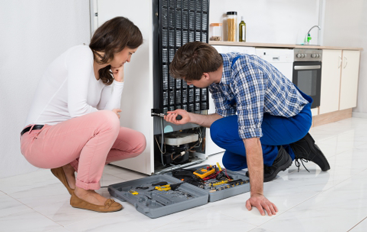 Since 2010, we’ve proudly served clients in and around Douglas County, and in addition to being an LG Authorized Servicer, we’re qualified to handle domestic and foreign machines.